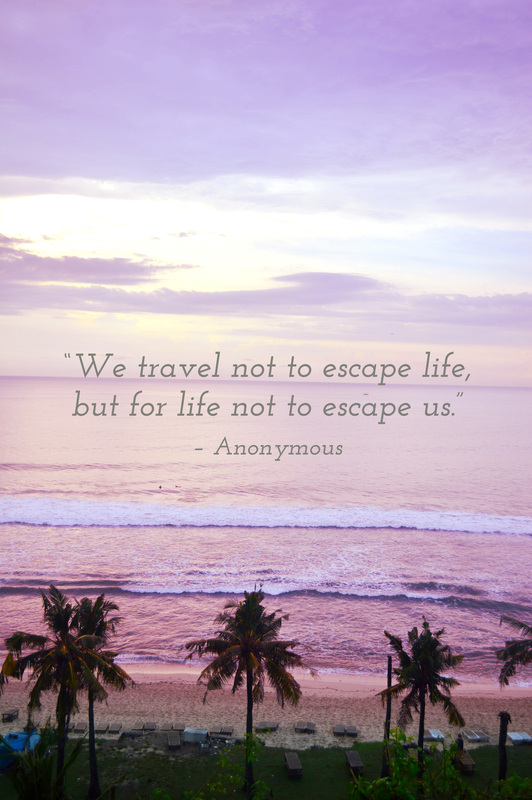 I will admit, sometimes I do travel to escape things in my life (sometimes you just need to get away right? ), but most of the time I travel to enrich my life. 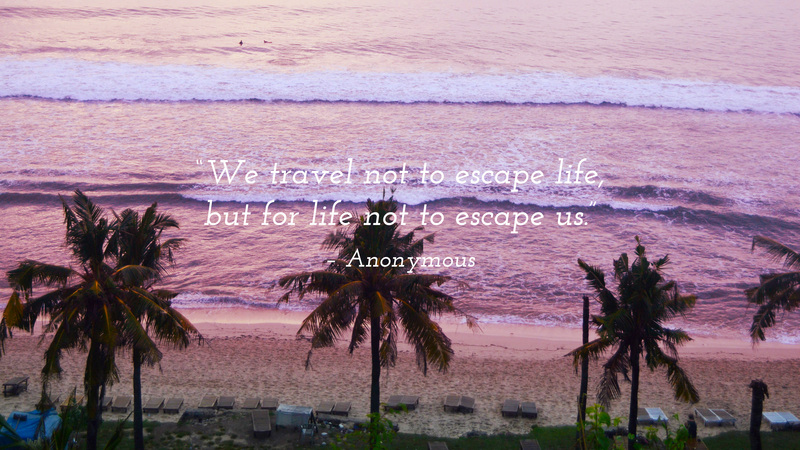 I love this quote and this sentiment because travel broadens our world views and exposes us to so much beauty that would have escaped us otherwise if we’d stayed home. If you are digging this quote and image as much as I am, you can download it to look at all the time! There is a computer desktop version and a printable version if you want to hang it up in your house!